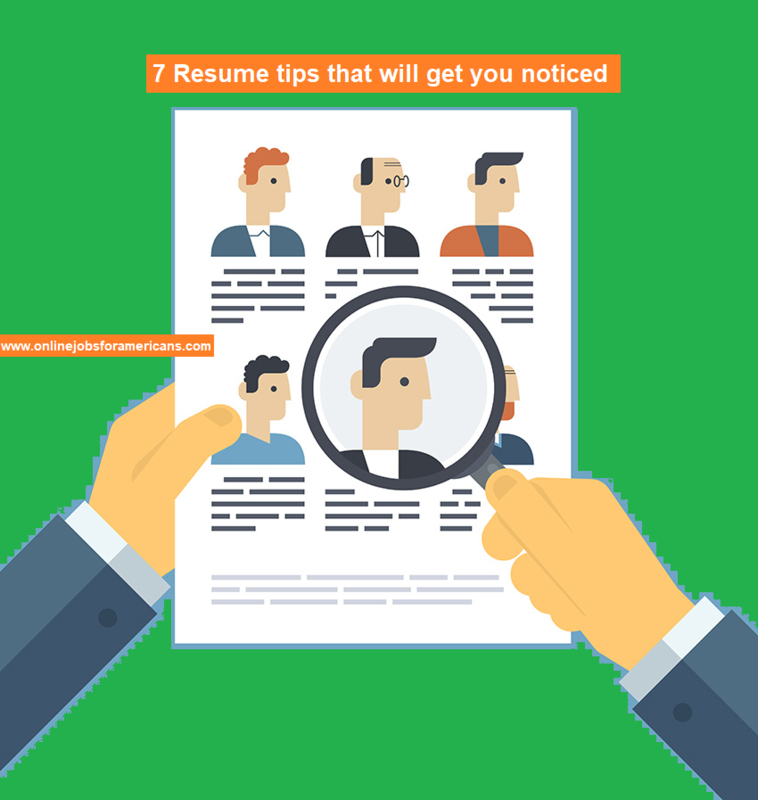 It can be tricky to create the most attentive, funny, and best video CV. You need to make sure it is interesting, and adequately represents your personality, work experience, and talents. Some employers think of them as a cheap gimmick while others love them. Video CV’s, of course, are not well-suited for every career. This type of creativity is not required for the corporate world, at least not yet. Theo Ramsey has created an interesting and personable presentation of himself. Ramsey combines numerous elements including recorded interviews, music, and still photography. That special touch is also added to the video and allows you to really get familiar with his special talents – they aren’t hiding here! In general, it isn’t recommended to add references to a written CV. However, when carefully done the way that Ramsey did, it can provide your video with added credibility. Erin Vondrak really wanted to get a job at Valve, a video game company. So she decided to create an animated video that contained a quirky song. It is very memorable, funny, and smart and reflects that laid-back attitude that is so characteristic of most developers and gamers. The video is a great example of her talents as well as her passion for Valve. She admits she wasn’t intending for it to be that serious, but while she was waiting to hear from the company she created her video. She didn’t land the job but received plenty of online attention thanks to her video. Graeme Anthony, who is widely seen as an internet sensation, made a self-promoted video that is an introduction and links out to other videos that are featured in his series: about me, timeline, skills portfolio, and contact. He shows how creative you be through video by simply adding a couple of links. There aren’t a lot of special effects, it is just a very confident guy, speaking to into a camera honestly. When done in this manners, it works quite well. I want Angelica to be my teacher after watching her video CV! Her personality really shines and her video is really easy to watch. She is passionate about teaching children, and it is very evident in the video. It also demonstrates her speaking skills, which is important when applying for this type of job. Thomas Langfield knows how to keep his video sweet and to the point. He made a personal teaser trailer, to enable employers to contact him in order to learn more about the personal experiences he has had. At the end he includes a short blooper, which is a very clever way of showing his personality off (and to show he can laugh at himself). Alec Biedrzycki really is a genius! His ‘Hire Me’ original song is true marketing gold. It demonstrates his out of the box creative thinking, along with highlighting his terrific sense of humor. I could watch the video on repeat over and over. It is an example of how to become an internet sensation overnight. Shortly after, he was able to land a job with Hubspot. In this long video CV, Nick Belling exudes plenty of confidence and knowledge. It is entertaining, informative and demonstrates various industry-specific computer skills. Belling discusses his experience, education, background, and also mentions some of the key real-world achievements he has had. It includes everything that would be present in a traditional CV but includes humor and fun animation. I really love that cameo appearance with his nan as well! Within three days he was contacted by the company that hired him eventually. This precise yet short video from Laura is similar to the one made by Nick Belling. Laura comes across as down to earth, well-informed, and fun. She definitely seems like somebody you would like to have on your team. Shortly after she posted this video online, Laura got a job. Wenzhu Wei is a graphic designer who has made good use of his design skills in order to showcase his personal history and work experience. His short video is much more effective than having a still portfolio showcasing his work since his capabilities and creative ideas are highlighted. Cristina doesn’t say anything verbally in this video. However, she still was able to manage to share her personality and tell her story through writing on the chalkboard. The background music has been carefully thought out and seamlessly complements her graphics. For those who might not have the confidence to speak in front of a camera, this is a perfect example. In terms of presenting skill sets, this brief animated film nailed it. Rikka is a great example of exactly what an animated CV should be. 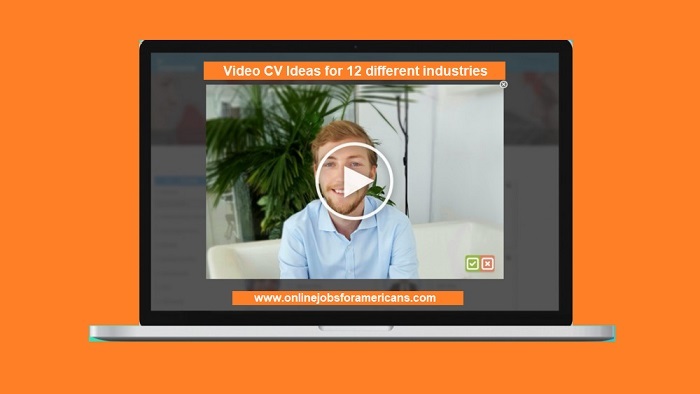 This funny and light CV video is well-suited for a majority of job positions. It tells a sad tale of a man who since childhood has been a terrible workaholic. His light-hearted personality is showcased – who wouldn’t want their office to have this terrific sense of humor? These are just some of the many ways a person can market itself to a business according to Harnham. They have a lot of great ideas on their site.